Apple finally released iOS 8 for iPhone, iPad, and iPod touch for public. While the latest OS brings quite a lot of new features and improvements, the highlights definitely remain to be the continuity feature and the integration of third-party keyboards. This post will help you find best iOS 8 third-party keyboards and will also guide you on how to install iOS 8 third-party keyboards on your devices. When we talk about the best iOS 8 third-party keyboards, the three of the lot top the list. 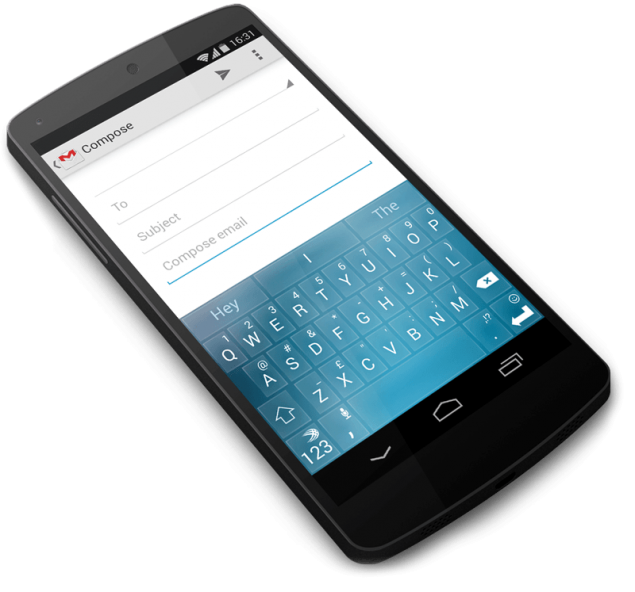 These three include SwiftKey, Swype, and Fleksy and have gained a huge user base through Android. Now the Apple users can also enjoy the perks of a custom keyboard so there is no reason why you shouldn’t try these. 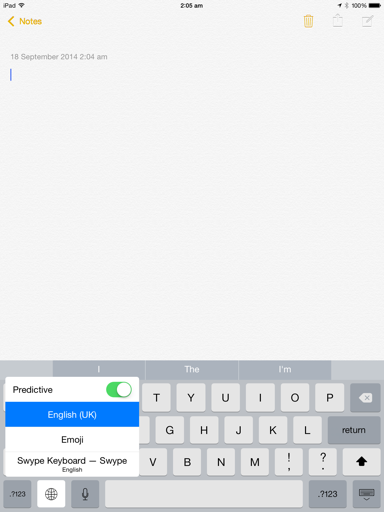 Here is the best iOS 8 third-party keyboards list which is of course not final or static. Considering iOS 8 was launched just yesterday, we hope to see newer and better options coming to the list soon. SwiftKey: This one tops the list from the three best third-party keyboards for one simple reason – it comes for free! Non-annoying auto-correction and a fast swipe-action typing are the highlights of this keyboard. Swype: Coming only for $0.99, Swype iOS 8 keyboard will be another fan favorites thanks to its quick and an accurate level of typing. Fleksy: Also available for $0.99, Fleksy iOS 8 keyboard is claimed to be one of the fastest keyboards. Featuring over 600 emoji, colorful themes, and an excellent auto-correction mechanism, Fleksy iOS 8 is another topper of the game. TouchPal: Another popular Android keyboard, this one is also for big fingers as the keys are quite properly spaced with a fast, swipe typing experience. Now that we have looked at some of the best iOS 8 keyboards to start your journey of custom keyboards, here is how to install iOS 8 third-party keyboards on your iPhone and iPad. Before you read on to find how to install iOS 8 third-party keyboards, download your favorite popular keyboard or try any from the above list. Open the downloaded keyboard and install the app. Once installed, open it for once. Here you will see a list of all the keyboards available including the iOS 8 third-party keyboards. You will also notice the name of the keyboard you have installed on your device. Tap on the newly added keyboard and it will be added in the active keyboards list. Open any app where you could try the new keyboard. Long press the globe icon to bring up the option where you could select the custom iOS 8 keyboard. Once selected, you will see the custom keyboard active and can try typing through it. Ta da! Enjoy the completely new typing (or say, swiping?) experience on your iOS 8 devices!